Quantities must be entered in increments of .5. Morel mushrooms are extremely desirable and are cherished among chefs. They “pop” and are harvested in spring, and are easily identified. It’s fruiting body, which resembles that of a honeycomb gives the mushroom an extremely meaty, spongy texture. 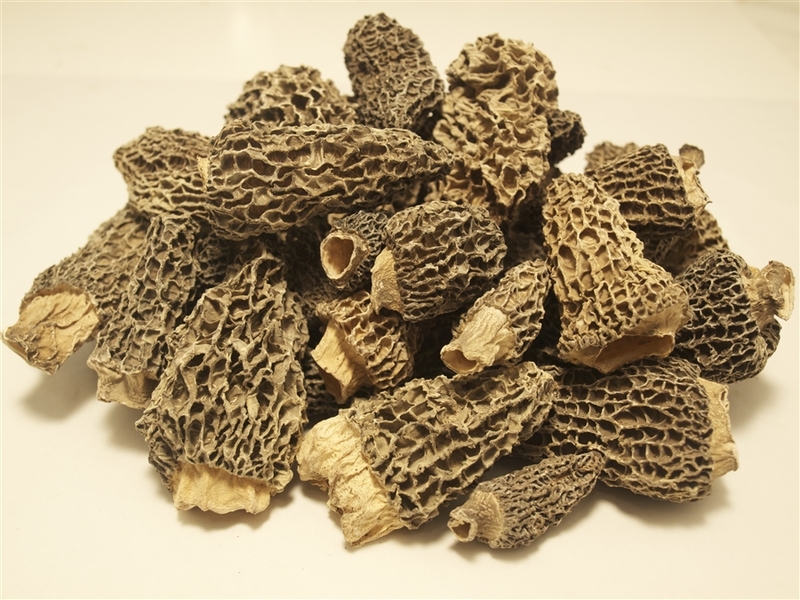 The wonderful texture, combined with the morel’s earthy, nutty, smoky aroma and flavor is an incredible addition to any dish. Morels are extremely versatile and are excellent when sautéed or grilled. The hollow cavity within allows these mushrooms to be stuffed, and they pair very well with pastas and proteins. Morel mushrooms should never be eaten raw and must be cooked thoroughly before consumption.